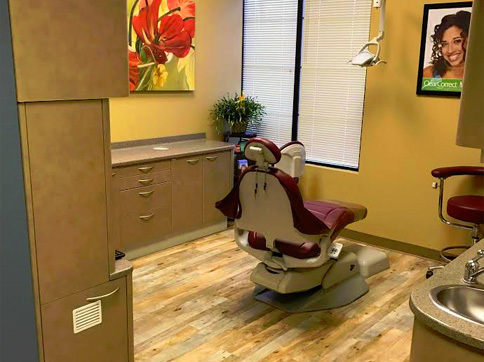 We use technology to increase our patient’s safety, reduce their time in the dental chair, and to create beautiful smiles. 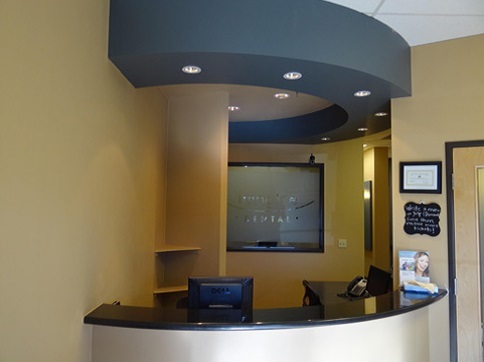 At Imagine Dental, our staff uses digital x-rays and CEREC 3D Technology. 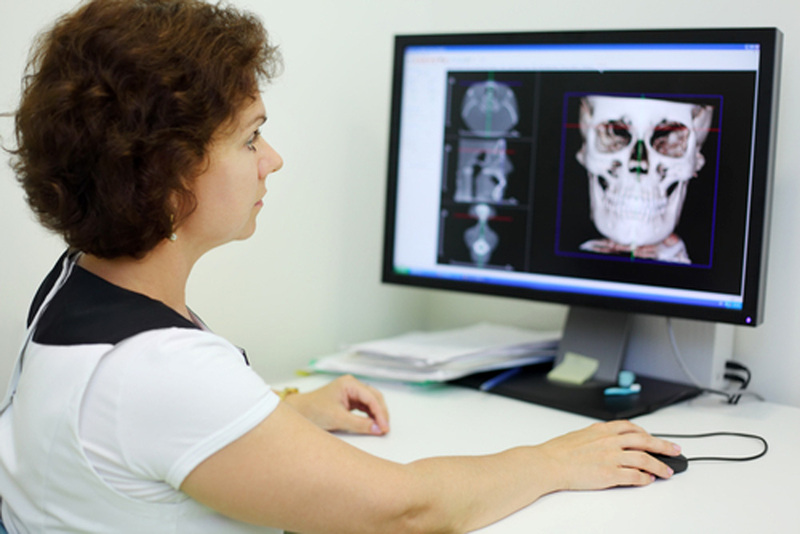 Digital dental X-ray systems are more sensitive than traditional dental X-ray film systems, so your exposure to X-rays is cut by as much as 90 percent. The large, color-enhanced images are quickly procured from a digital X-ray stem that lets you see what your dentist see, so it’s easier for you to understand your dentist’s treatment recommendations. 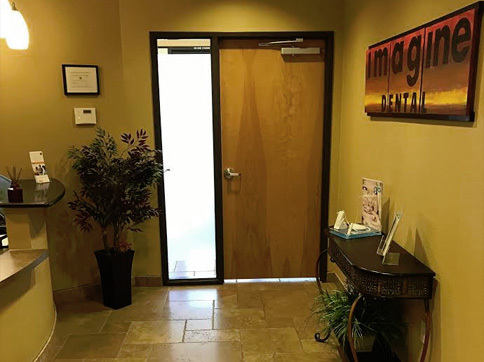 The team at Imagine Dental is amazing. I taught in the dental field for over twenty years and they receive an A++ from me. For those patients that want to take advantage of one-visit, computer-generated restorations, the CEREC 3D technology enables Imagine Dental to design and place beautiful, permanent dental restorations in a single visit. These perfectly fitted restorations are designed in three dimensions, and the ceramic material is milled right in our office. 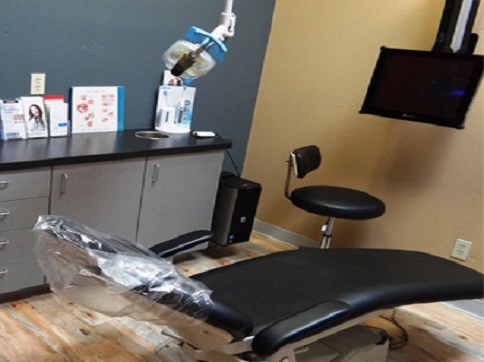 With CEREC technology, we can restore decayed teeth, design and place porcelain crowns, replace amalgam fillings, design and place inlays, onlays and dental veneers all in just one appointment. Typical restorative methods require more than one visit to the dentist. On the first visit, you get an injection, your tooth is prepared, an impression is taken, and a temporary restoration is put on your tooth. At a second appointment, you would require another injection, have the temporary taken off (if it hasn’t fallen off already) and have the permanent restoration put on. CEREC tooth restoration isn’t just convenient it’s also fast. For years, dentists had few options to repair decayed or damaged teeth other than amalgam, gold and other metals. With CEREC, your dentists at Imagine Dental use strong, tooth-colored ceramic materials to restore your teeth to their natural beauty and function. It also means that when you eat hot food and then drink something cold, the restoration and tooth expand at almost equal rates so your tooth does not crack and you can continue to enjoy your meal. And, because the materials are chemically bonded to your teeth, your dentist will be able to save as much healthy tooth tissue as possible while providing you with a dental restoration that strengthens your tooth. Complete the form below and a member of our team will contact you shortly to answer your questions or schedule an appointment.